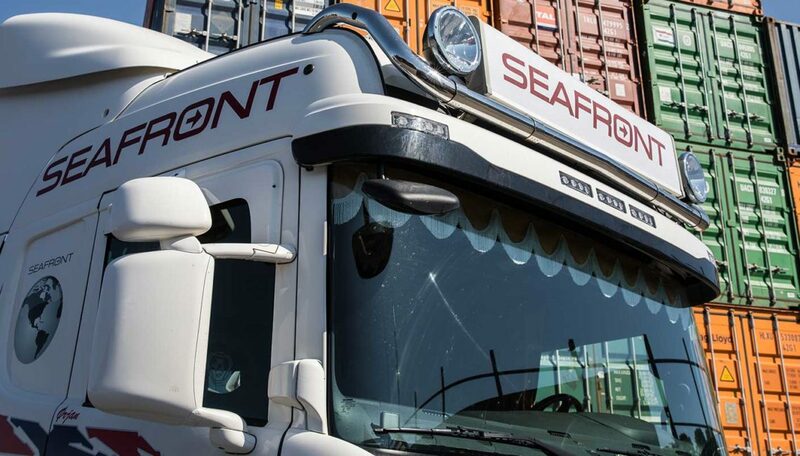 Seafront provide global and multi-modular logistical solutions including; short sea, deep sea, air and road transport. From our key location in Norway, we pride ourselves in finding the best logistics solutions for our customers and business partners. Our teams are readily available to support you with any type of freight movement, as we create tailor-made solutions for all of our clients, across all sectors.